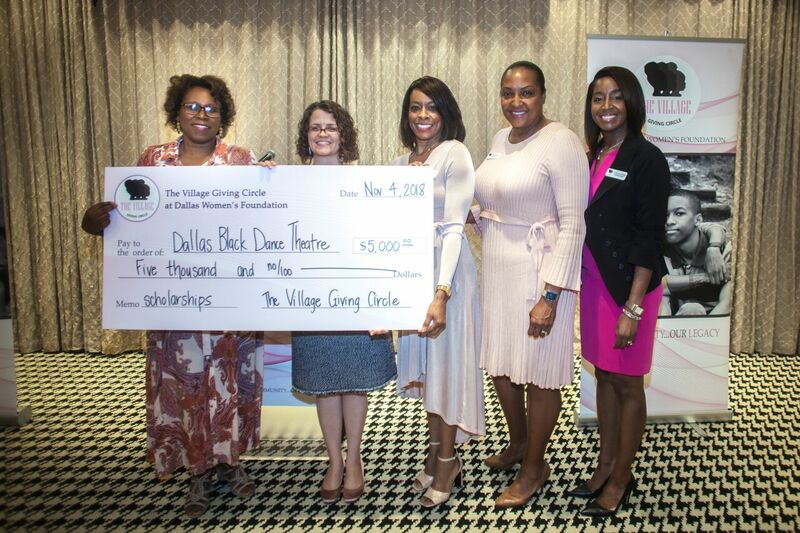 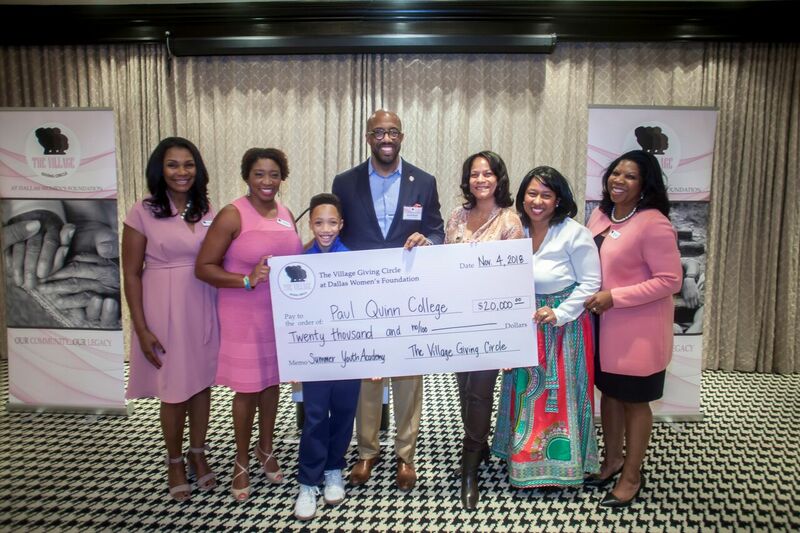 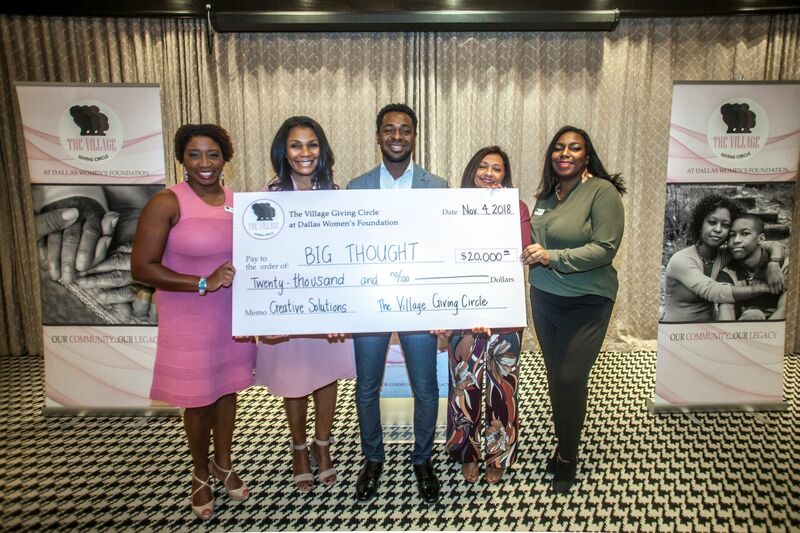 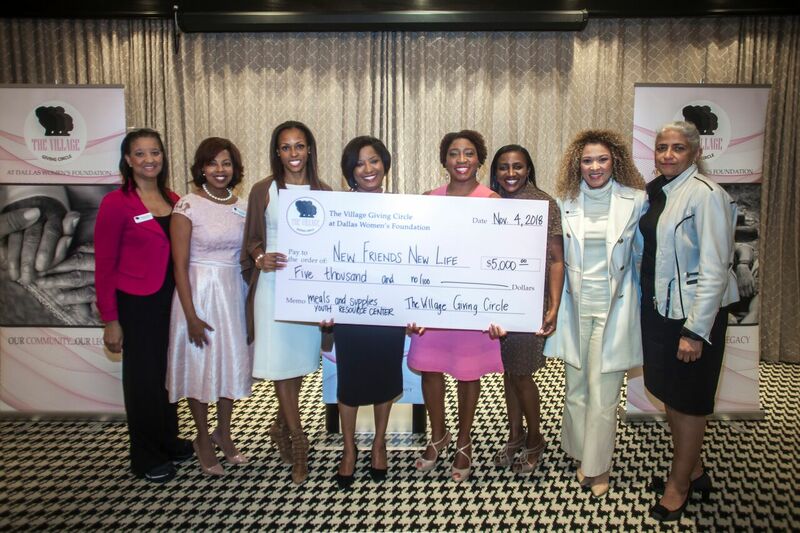 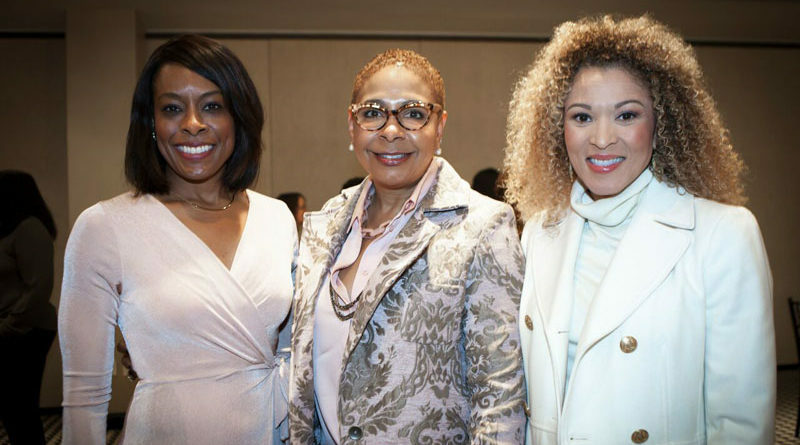 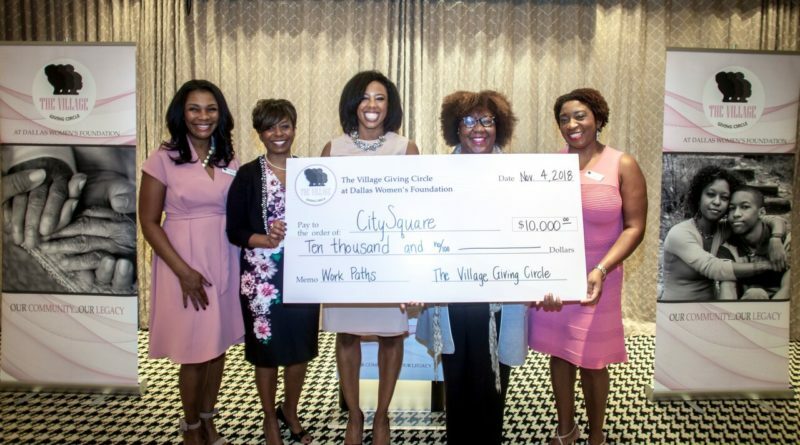 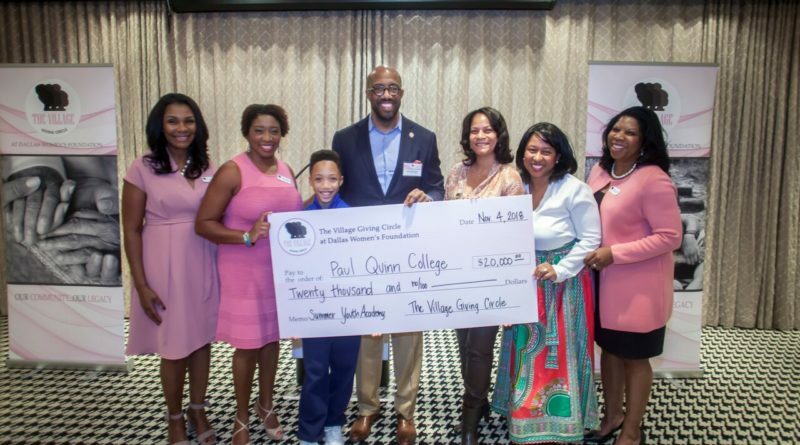 The Village Giving Circle at Dallas Women’s Foundation, which started this spring, has presented its first grants to organizations and initiatives that positively impact the African-American community in North Texas. 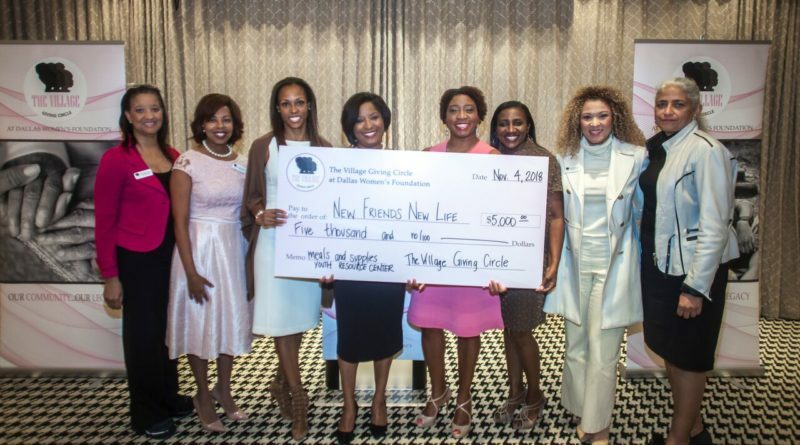 At a reception at Hotel ZaZa on Nov. 4, the group gave grants to nine nonprofits totaling $122,000. 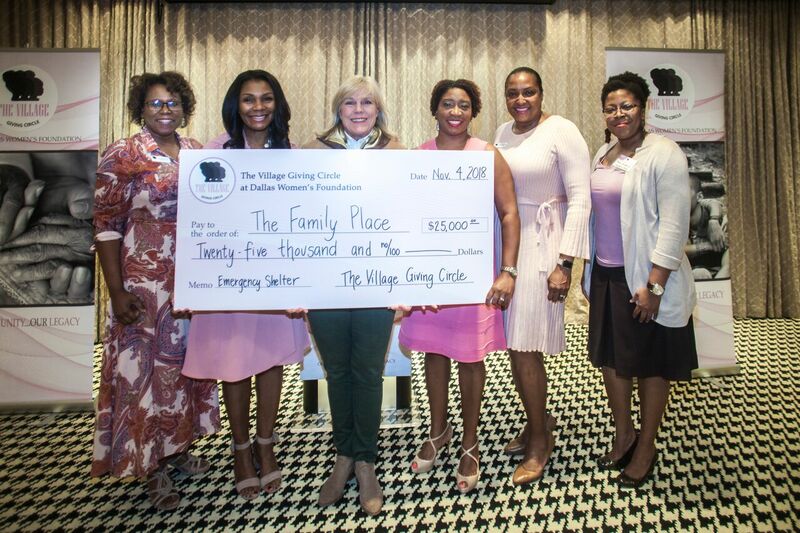 A. Shonn Brown and Lisa Montgomery serve as co-chairs of The Village Giving Circle. 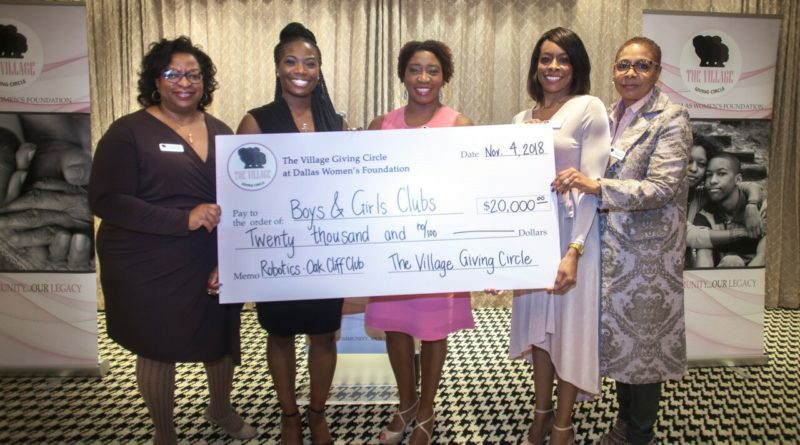 “I am just blown away by the generosity of everyone. 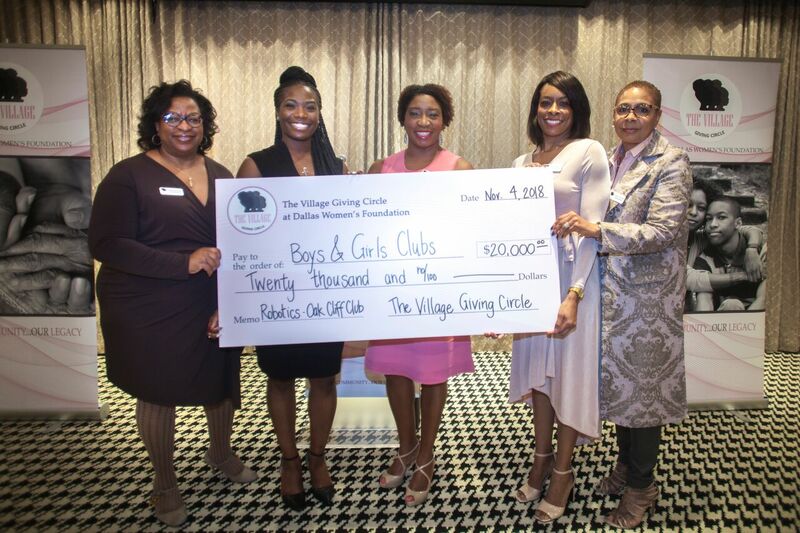 In less than a year, our group has raised $122,000, researched the organizations, and is now giving these grants to strengthen the work they’re doing for the African-American community,” Brown said. 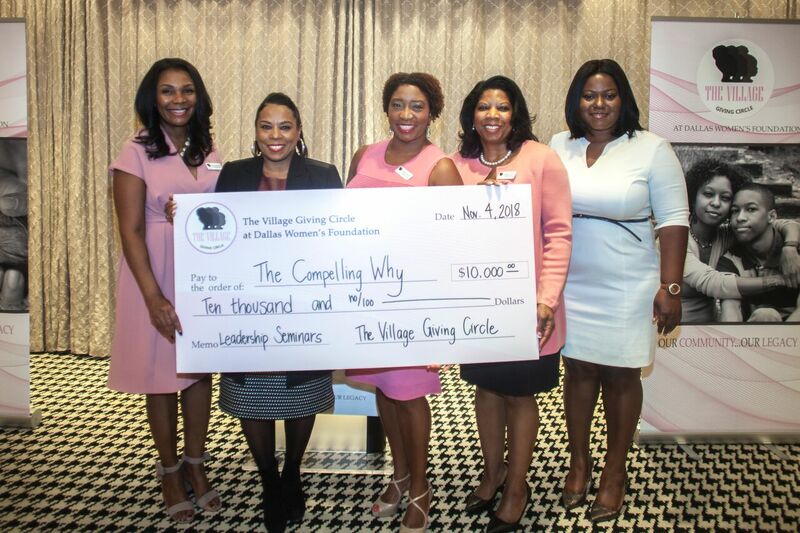 The mission of The Village Giving Circle is to honor, sustain and expand the legacy of African-American women’s philanthropy by funding organizations and initiatives that positively impact the African-American community in North Texas. 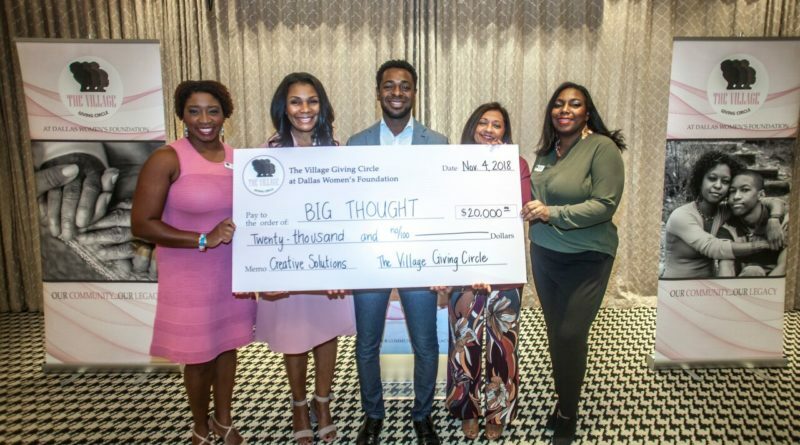 Members focus their collective resources on local community organizations that are led by African Americans and/or serve the needs of the African-American community throughout North Texas. 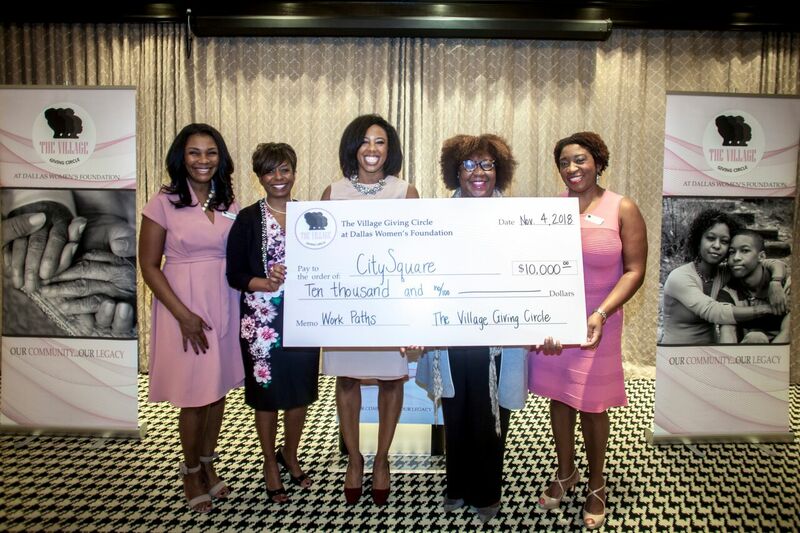 In addition to providing financial support to selected organizations, The Village membership seeks to elevate awareness of issues, initiatives and efforts that affect or support African-Americans living and working in North Texas. 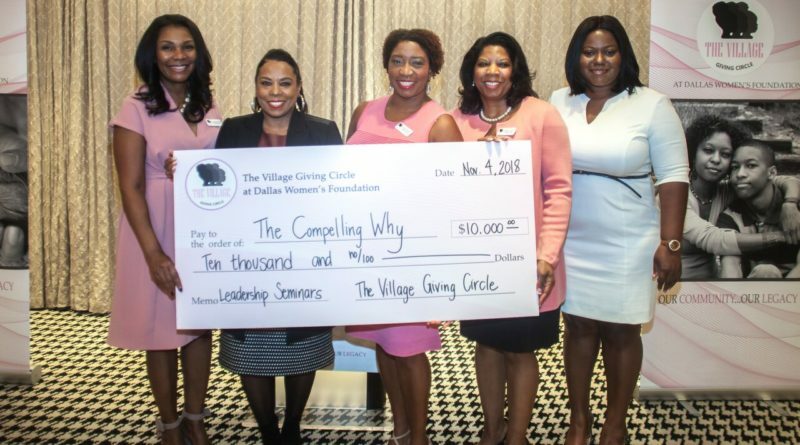 “Giving circles are growing in popularity as a means for individuals with shared interests or cultures to combine their resources in order to make a larger impact on issues and organizations impacting their interests or cultures. 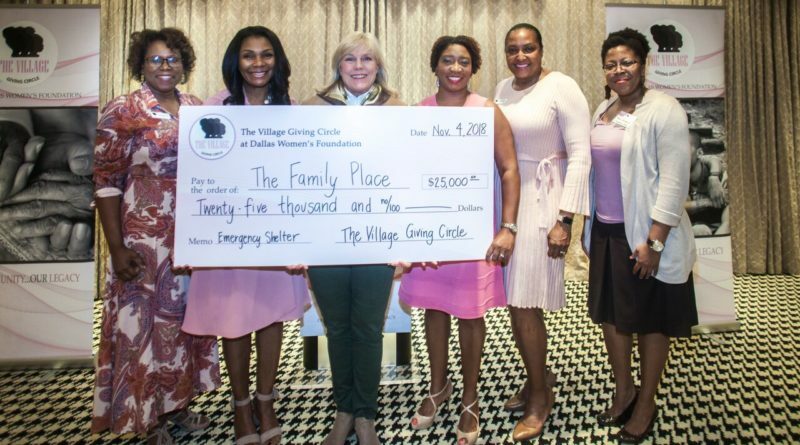 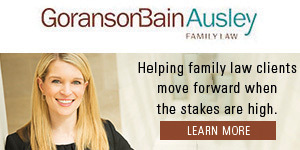 We applaud the efforts of The Village Giving Circle and the amazing success and momentum they’ve achieved in their first year,” said Shawn Wills, Dallas Women’s Foundation senior vice president – development. 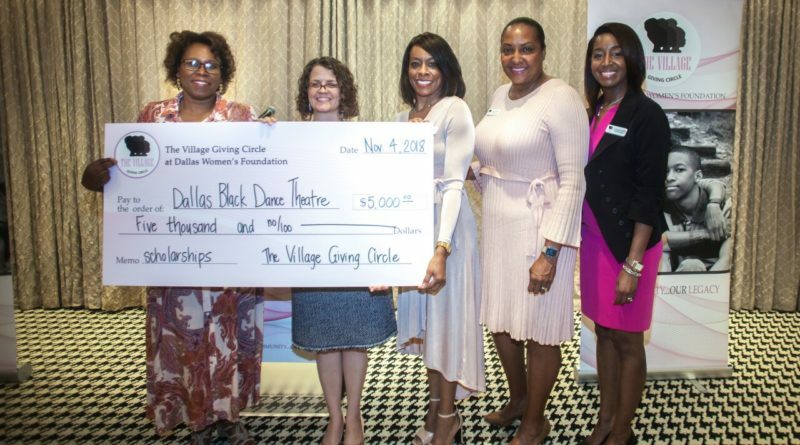 For more information about The Village Giving Circle, please visit https://www.dallaswomensfdn.org/2016/get-involved/village-giving-circle or email [email protected].